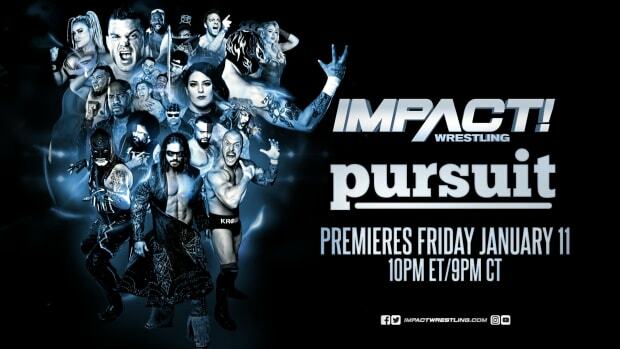 After this week’s episode of Impact Wrestling, the show will not air next week on Spike TV. However, according to a statement released by network president Kevin Kay, Impact will conclude its run on Spike on Wednesday, December 24, 2014. “Our partnership with TNA Wrestling will officially come to an end with our last telecast on December 24. Dixie Carter and her team have been incredible partners to work with over the past nine years, delivering high-action entertainment and strong ratings. As Spike continues to evolve into a network reaching a broader audience, we continue to look across our schedule to find opportunities to add original scripted and non-scripted programming that appeals to a wider demographic. On behalf of everyone at Spike, we would like to wish Dixie and TNA all the best and continued success." Click here to read the statement in its original format.